in making the most informed decision possible. Whether you’re purchasing or selling a home, you are about to make a significant decision for you and your family’s future. You want a comprehensive, professional evaluation of your home’s condition to reach a decision point about how to move forward on what will likely be one of the largest investments you’ll ever make. Decision Point Home Inspection Services, LLC is here to assist you with your decision. 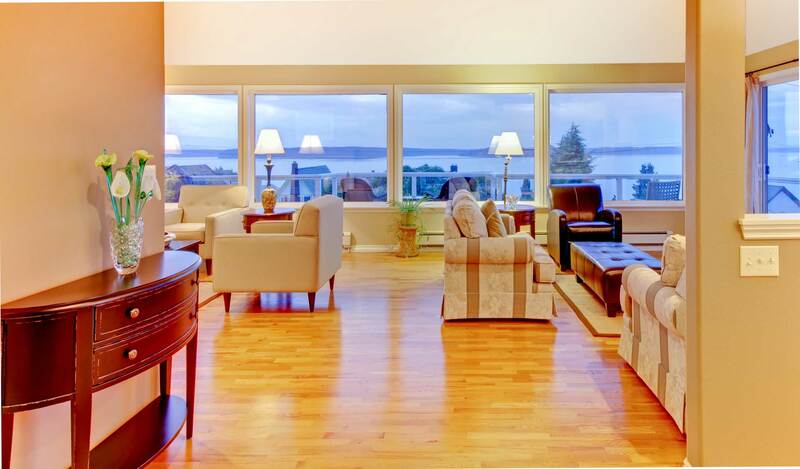 I’m Roger Anderson, owner and operator of Decision Point Home Inspection Services, and I am dedicated to providing Washington residents with valuable information about their homes to allow them to make the most informed decision possible. I believe in quality over quantity, so I encourage you to accompany me on your intensive inspection walkthrough. I will point out my findings that need to be addressed and explain why. I am available to spend as much time answering any questions you may have about your home and educate you on your home’s true condition, which offers you the peace of mind you deserve during the decision making process. From roofline to basement, my quality home inspections include a thorough assessment of all visible, accessible structures and components of your home, hi-res digital photographs and an easy-to-read digital home inspection report through the use of innovative HomeGauge software. 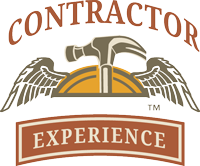 Your inspection report will be available within 36 hours of your home inspection and will include a Create Request List (CRL) that enables you to itemize repairs for your contractor to make or create a list of personal projects for you to take care of at your convenience. When it’s time for you to make a life-changing decision, put my experience and meticulous attention to detail to work for you and your family with a quality home inspection. Decision Point Home Inspection Services is located in North Bend, Washington and serves all of North Bend, Snoqualmie, Fall City, Issaquah, Sammamish, Redmond, Bellevue, Renton, Maple Valley, Kirkland, Bothell, Mercer Island and Seattle. 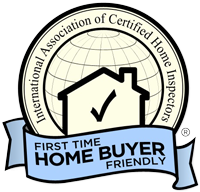 Call or click today to schedule your comprehensive home inspection!